Open Source allows developers to collaborate and learn from each other to create more robust applications faster. However, UX and design are often missing from this process. 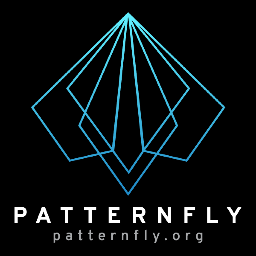 PatternFly is an open source design community that provides design guidance to open source software projects and allows designers to participate in the open source process. Leslie and Allie will share their experience of creating this community at Red Hat, receiving external contributions, and how we’ve applied these open source designs to Red Hat products. Leslie Hinson is the product owner and contributor to PatternFly, an open source user experience project. She has a passion for organization, efficiency and consistency. You can find her on Twitter @patternflygirl. Allie is an interaction designer on Red Hat’s Developer Experience project, which aims to understand and improve software developers’ daily tasks through UX. Her background is in engineering, human factors, and cognitive psychology. She does not understand Twitter.